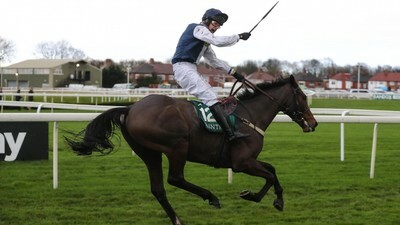 The Grand National is without doubt the most high profile horse race of the year in the United Kingdom! 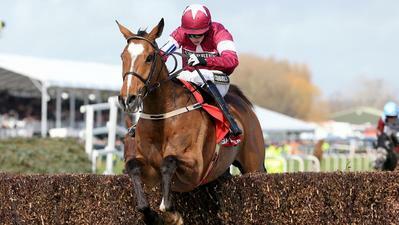 Three days of top class action from Aintree culminate in the Grand National! Howtobet4free outline the details and betting information you should know before having a punt on the big race! 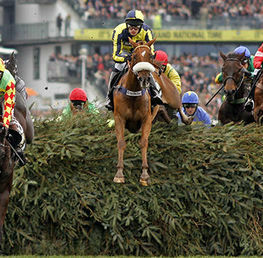 The Grand National Festival takes place over three days. This year's event is scheduled between Thursday 4th April 2019 until Saturday 6th April 2019. 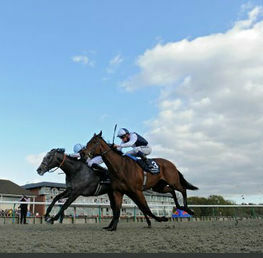 Racing starts at 1:45pm on Thursday 4th April and Saturday 6th April and then 1:40pm on Friday 5th April. 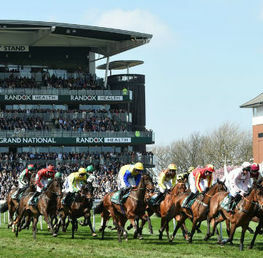 The Grand National takes place at Aintree racecourse in Aintree, Merseyside. The address for the racecourse is Ormskirk Road, Liverpool, L9 5AS and is approximately six miles from Liverpool. 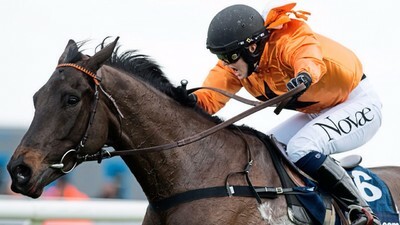 Quite simply the Grand National is a unique horse racing event like no other. 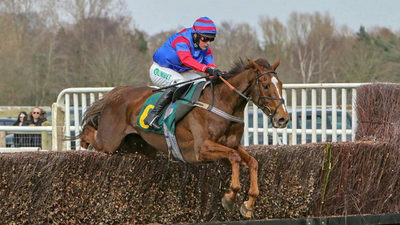 40 runners, 30 fences to complete the race and £1 million prize fund! 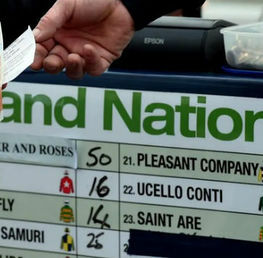 The Grand National has a long history with the first contest held in 1839. 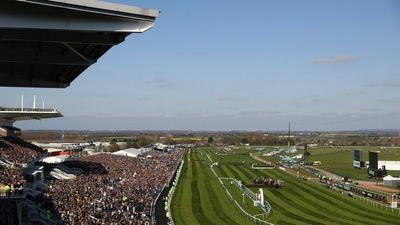 Over the three days at the Grand National Festival around 150,000 people will be in attendance. The Grand National doesn't just spark interest in the UK, it's estimated that around 600 million people will watch the race worldwide! 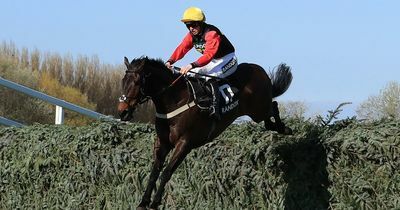 HOW CAN YOU WATCH THE GRAND NATIONAL 2019? 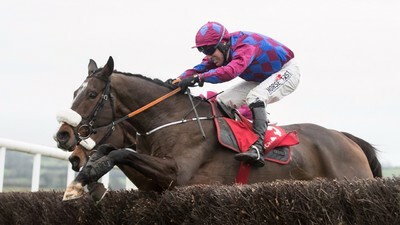 ITV 1 will once again be broadcasting from 2pm to 5pm on Grand National Thursday and Ladies Day (Friday 5th April), as well from 2pm to 6:15pm on Grand National Day. Ed Chamberlain will be fronting the coverage. There will also be further coverage from the Opening Show from 9:30am on each of the race days. 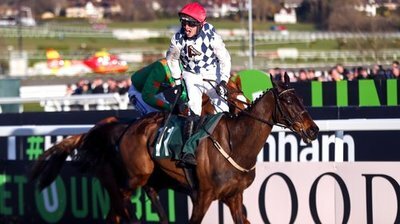 Racing TV will be showing every race at the 2019 Grand National Festival. 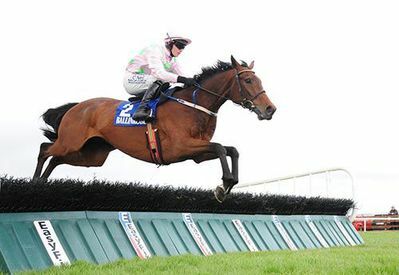 The world famous jump race, includes an incredible 30 Grand National fences over the four and half mile course. 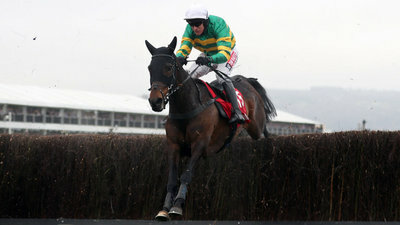 The Aintree course is a left-handed course consisting of two tracks; the Mildmay course and the Grand National course. 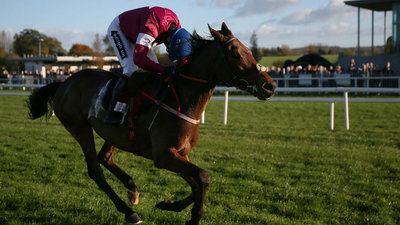 The Mildmay course is separated into two for races over hurdles and fences, and is just 1m3f in circumference. 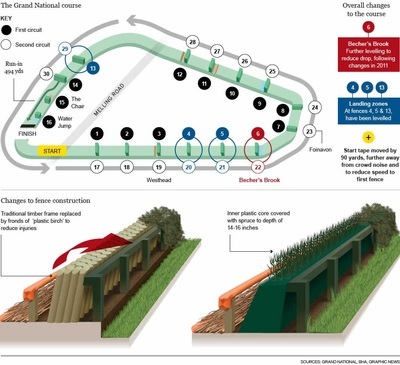 The Grand National course consists of 16 fences, which are jumped twice with the exception of the 'Chair' (fence 15) and the 'Water Jump' (fence 16). 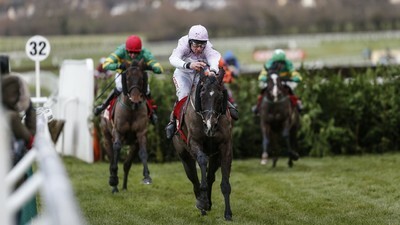 WHAT ARE THE MAJOR RACES AT THE GRAND NATIONAL FESTIVAL 2019? 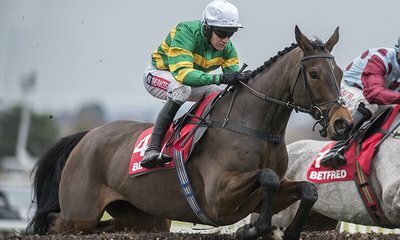 New customers, place a single Sportsbook bet up to €/£10 on the Aintree Festival and get a free bet matching your stake (up to €/£10). Full T&Cs Apply. 18+|Gamble Aware. Claim this betting offer with Paddy Power! WHEN ARE THE FINAL DECLARATIONS? 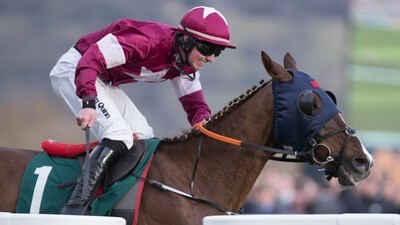 The final declarations for the Grand National 2019 will be at 11am on Thursday 4th April 2019. 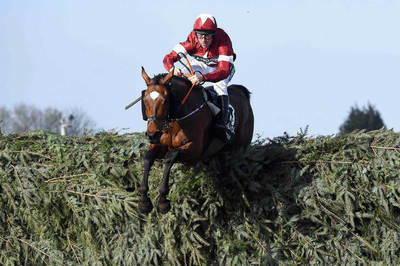 However we have a pretty good clue as to the horses who will compete in this year's Grand National. 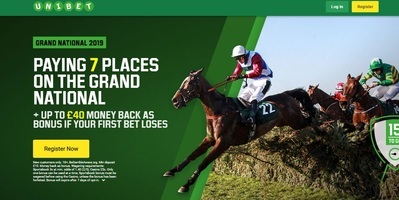 GRAND NATIONAL BETTING - DID YOU KNOW? 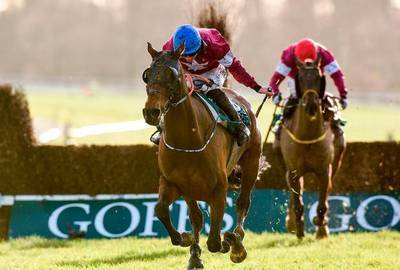 £250 million was bet on the 2018 Grand National. 25% of adult will have a bet on the Grand National. 74% of bettors will back their horses each way. 24/1 is the average odds of the winner (based on races since 1998). 15% of the favourites win the race. 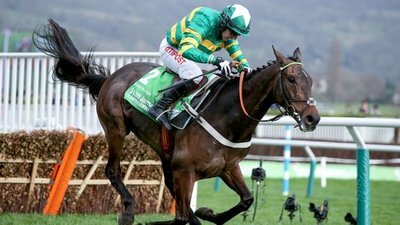 FAVOURITES FOR THE MAJOR GRAND NATIONAL FESTIVAL RACES! Best priced odds. All odds are correct at the time of publishing (00:00 2nd April 2019) and are subject to change. Clans Des Obeaux - 11/4 with William Hill! 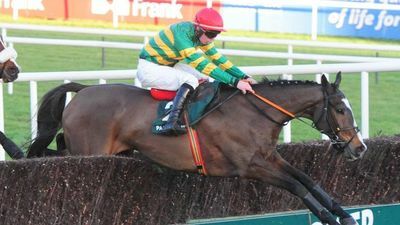 Buveur Dair - 11/8 with Coral! 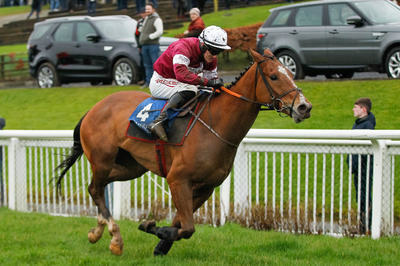 Cyrname - 3/1 with Betfair! Tiger Roll - 4/1 with Unibet! 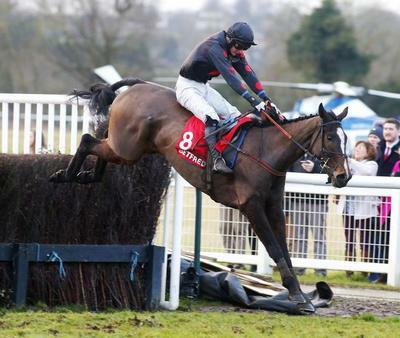 Anibale Fly - 12/1 with William Hill! 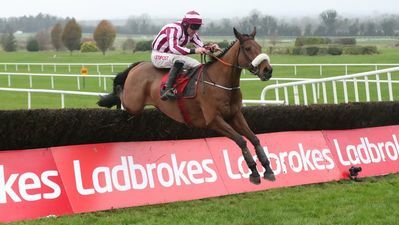 Rathvinden - 12/1 with Boylesports! 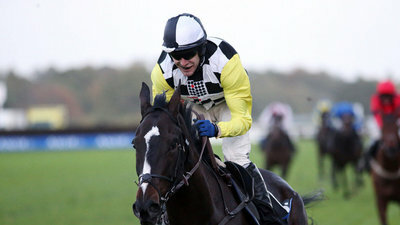 Vintage Clouds - 14/1 with William Hill! 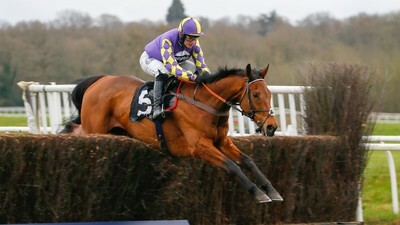 Lake View Lad - 16/1 with William Hill! 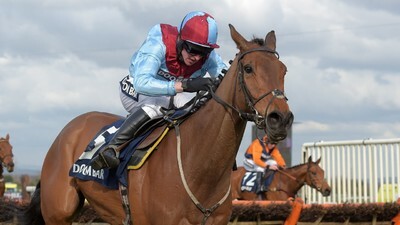 Rock The Kasbah - 20/1 with William Hill! Pleasant Company - 22/1 with Betfair! Step Back - 25/1 with William Hill! Jury Duty - 28/1 with Betfair! Walk In The Mill - 33/1 with William Hill! One For Arthur - 33/1 with William Hill! 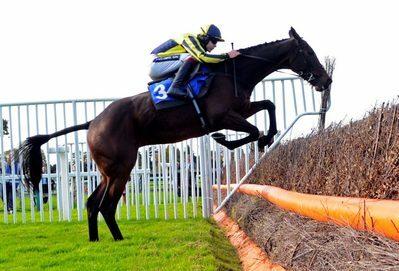 General Principle - 40/1 with William Hill! Dounikos - 40/1 with William Hill! 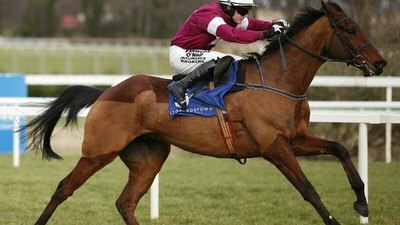 Noble Endeavor - 40/1 with William Hill! 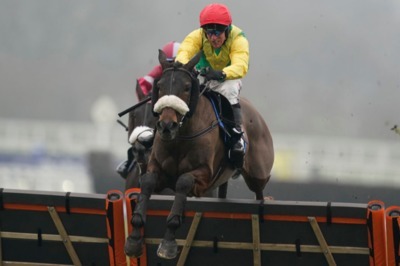 Minella Rocco - 40/1 with William Hill! 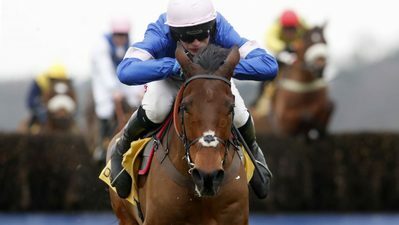 Up For Review - 40/1 with William Hill! 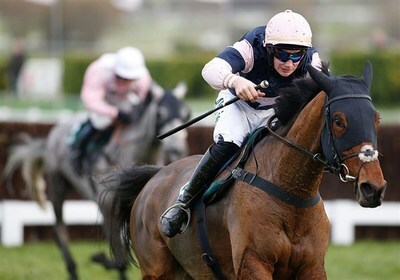 Go Conquer - 40/1 with William Hill! Joe Farrell - 50/1 with William Hill! Ballyoptic - 50/1 with Unibet! Folsom Blue - 50/1 with William Hill! Valtor - 50/1 with William Hill! 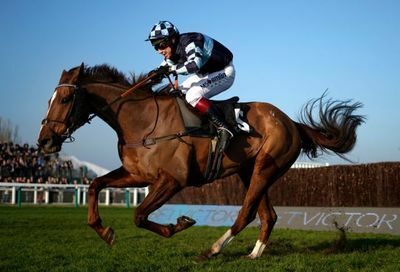 Captain Redbeard - 55/1 with Betfair! Singlefarmpayment - 66/1 with William Hill! 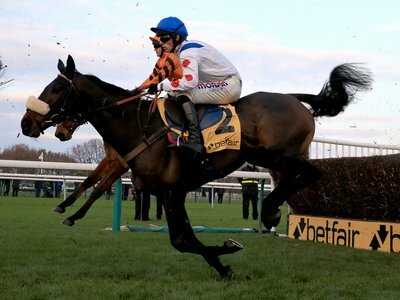 Warriors Tale - 66/1 with William Hill! Livelovelaugh - 66/1 with William Hill! 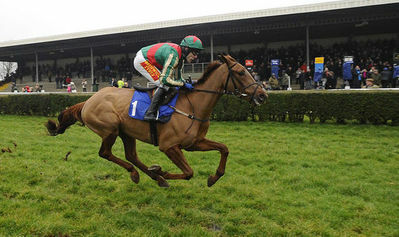 Regal Encore - 66/1 with Paddy Power! Magic Of Light - 66/1 with Coral! 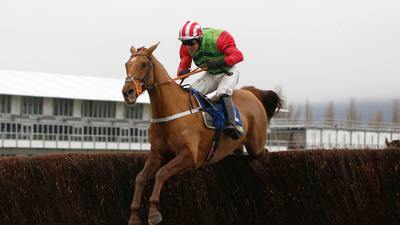 Vieux Lion Rouge - 66/1 with William Hill! 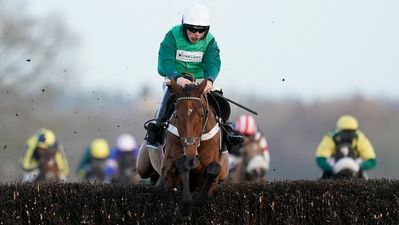 Mala Beach - 66/1 with Paddy Power! Ultragold - 66/1 with Betfair! Tea For Two - 80/1 with Betfair! 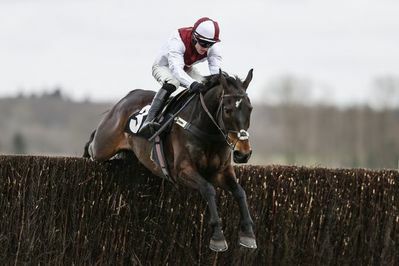 Monberg Notorious - 80/1 with William Hill! Just A Par - 100/1 with William Hill! Valseur Lido - 100/1 with William Hill! Blow By Blow - 100/1 with William Hill! A Toi Phil - 100/1 with Coral! Outlander - 100/1 with William Hill! 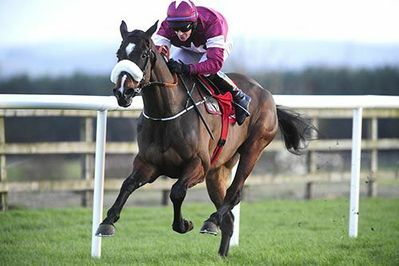 Don Poli - 100/1 with William Hill! Bless The Wings - 100/1 with Unibet! Betfair Sportsbook - Yet to be announced. Paddy Power - Yet to be announced. William Hill - Yet to be announced. Betfair Sportsbook - Top 6 & 1/5 odds. Betfred - Top 6 & 1/5 odds. Bet Victor - Top 6 & 1/5 odds. Boylesports - Top 6 & 1/5 odds. Coral - Top 6 & 1/5 odds. Paddy Power - Top 6 & 1/5 odds. Sportingbet - Top 4 & 1/4 odds. Unibet - Top 7 & 1/5 odds. William Hill - Top 6 & 1/5 odds. Claim this betting offer with Betfair! 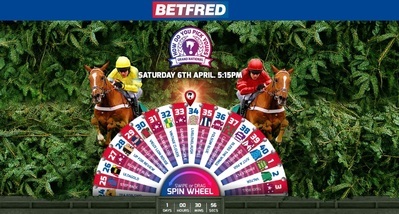 Bet with Betfred at the Grand National! Claim this betting offer with BetVictor! 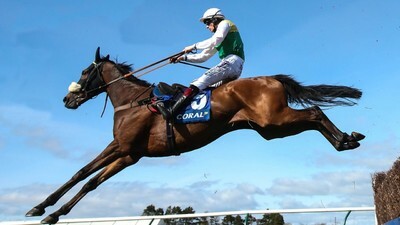 Bet with Coral at the Grand National! T&Cs - New customers only. 18+, BeGambleAware.org. Min deposit £10. Money back as bonus. Wagering requirements: Sportsbook 3x at min. odds of 1.40 (2/5), Casino 25x. Only one bonus can be used at a time, Sportsbook bonus must be wagered before using the Casino, unless the bonus has been forfeited. Bonus will expire after 7 days of opt-in. Claim this betting offer with Unibet! USEFUL INFORMATION - HOW TO BET! 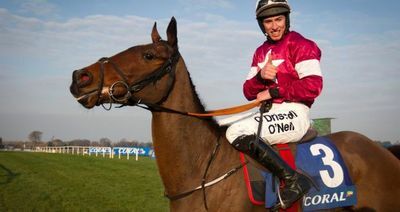 How To Bet on the Grand National! How To Bet on Horse Racing! 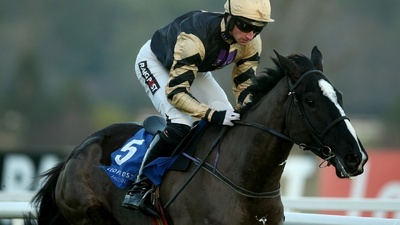 Best Bets for the Grand National Festival! 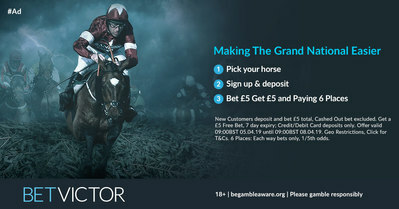 Enjoy the Grand National Betting! Good luck all!